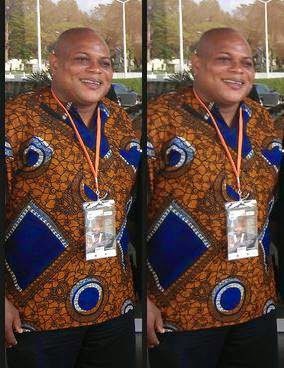 The first known carrier of the deadly Ebola virus in Nigeria, Mr Patrick Sawyer is reported to have died. 40 year old Mr Sawyer, a WASH consultant at the Ministry of Finance, Liberia had been quarantined since falling ill after arriving in Lagos for a conference last Sunday. A Liberian government official, speaking on condition of anonymity said the news of Sawyer's death was relayed to Liberia by the Nigerian embassy, early Friday morning. It is reported that Sawyer may have contracted the virus from his sister, who died at the Catholic Hospital some three weeks ago. Sawyer had told friends that the sister husband had fled the home after the wife died and that he(Patrick) convinced him to report to health authorities to check for signs of Ebola. There is no cure or vaccine for Ebola which can kill up to 90 percent of those infected.